As you may have already heard (and it's tough to avoid -- believe me, I know), a new Nintendo Direct aired earlier today. Or more specifically, a Super Smash Bros. Ultimate Direct, bringing even more news after the massive showing at Nintendo's E3 Direct back in June. If the set time doesn't work, you can go to 21:26 to see where they start to hit the scene. Or you can just watch the whole thing from the beginning, what am I going to do about it? I'm not a cop. 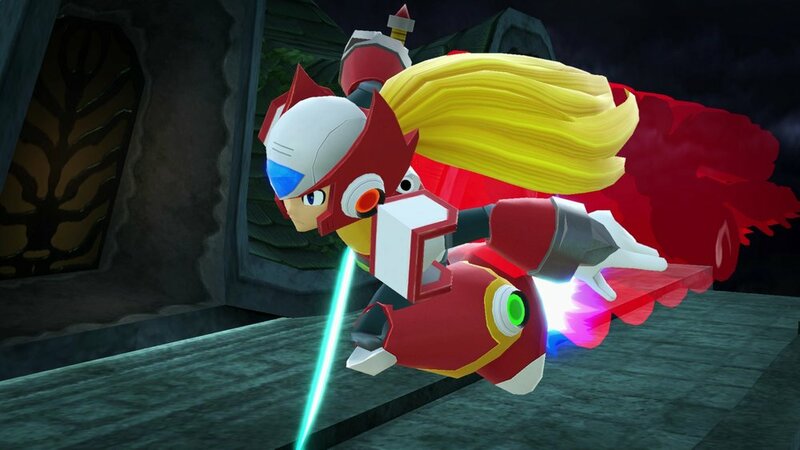 Zero shows up as only he can and delivers a few lines from the series, while everyone gets introduced to the Highway stage theme from Mega Man X. And I almost forgot to mention: At the start of the video, they introduce Simon Belmont of Castlevania, meaning that the entire original N-Team -- save for Captain N himself (Mii Fighter, please, Sakurai?) -- is now finally present and accounted for.